The K Zildjian Sweet Collection extends the iconic K Family into a new direction of tonal colors that are dark, sweet, and responsive. Available in a full offering of Crashes, Rides and HiHats including larger and thinner sized cymbals to meet the versatile demands of todays popular music. 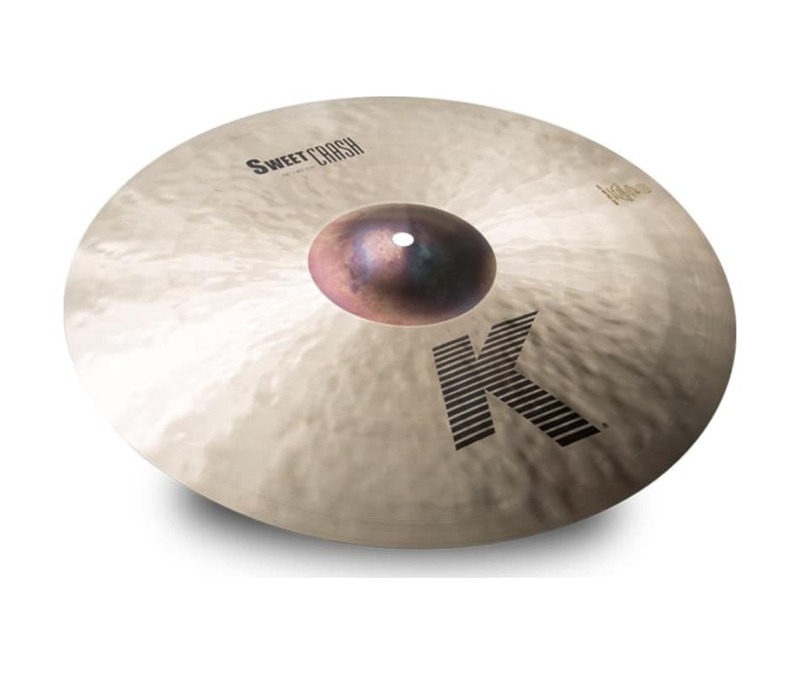 K Sweet cymbals feature the random hammering of a K Zildjian and a traditional finish that keeps each instrument sounding beautiful, warm and vibrant.